Zug, Switzerland, November 15, 2017, Trade.io, a next-generation financial exchange based on blockchain technology has announced high-level appointments from the blockchain and financial industries to its senior advisory teams, thereby integrating the two worlds, as an industry-first. Michael Greenberg: The founder and CEO of Finance Magnates, the industry leader in news for electronic trading, banking and investing. David Hannigan & Tom O’Reilly: Who together have over 60+ years experience in trading and retail foreign exchange sales and business development. John Patrick Mullin: A Senior Buy-Side Research Analyst at Guotai Junan Securities. Mr. Mullin focuses on fintech, blockchain, & artificial intelligence. At Guotai Junan, I focus on a variety of FinTech verticals, and I have an in-depth understanding of the FinTech startup landscape. 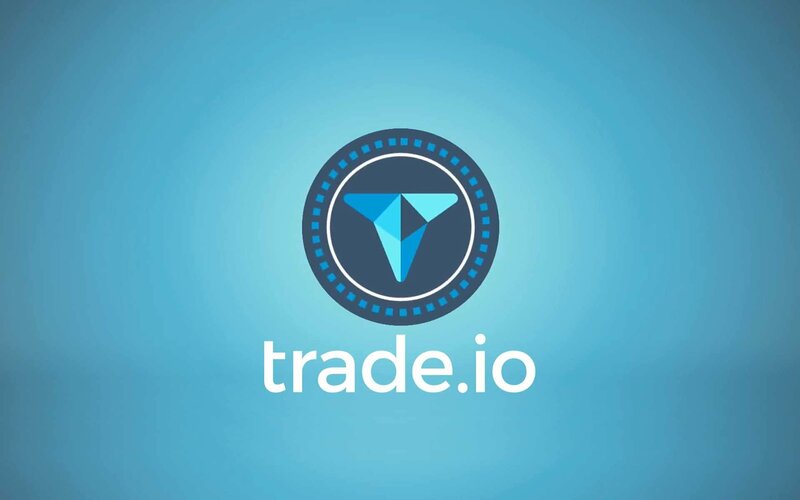 It is rare to see an ICO project such as trade.io, which sets itself apart from the majority of projects. It has an existing business structure, it’s revenue generating from day 1, and the management team has a wealth of experience in financial services and blockchain, which translates to increased utility for the consumer. Additionally, trade.io added Sonny Singh, industry giant BitPay’s Chief Commercial Officer and well-known thought leader based in Silicon Valley. Obviously being immersed in the crypto/blockchain space on a daily basis, I see the amazing opportunity that exists for innovative companies looking to break new ground. I firmly believe that trade.io is one of these companies and look forward to working with them for years to come. The company is now offering up to 275 million TradeTokens, which are available to purchase via Pre-ICO starting November 7th, 2017, with the ICO occurring November 28, 2017.